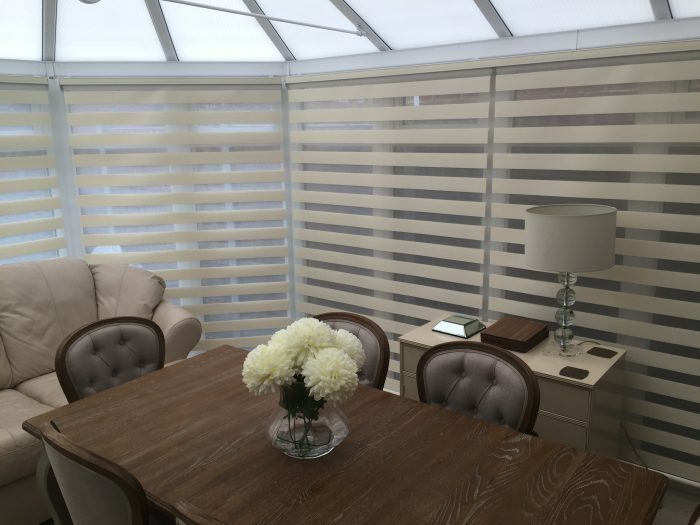 Are you looking to purchase blinds/shutters or an awning but still unsure? Then maybe Penumbra’s 25 year of service can help you make the right decision. Is there an alternative to Plantation Shutters? Plantation Shutters can be expensive.. They certainly look impressive and are very trendy to have in your house but Plantation Shutters can be a bit pricey for some. Well, there is an alternative... They are just as effective in their look.. Versatile and lighter on the pocket too. The Vision Blind could be your answer. With their contemporary and stylish look the Vision blinds are an innovative new window blind that consists of two layers of translucent and opaque horizontal striped fabric which allows you to control light as and how you require it. Unlike Plantation Shutters, Vision blinds do not take up any of your window when open. The Vision blind retracts back up into the cassette allowing full light to enter your window when required. They can also be manually operated or motorised. Plantation Shutters tend to be heavy, which doesn't suit all, whereas the Vision blind is light in weight and has a more gentle appearance. The range of colour's which the Vision blind come in can give the effect of shutters due to their solid stripe, especially from the outside. At Penumbra we manufacture and install Vision blinds, so cutting out the 'middle man', hence cutting down the costs. The choice is your but it's always good to see what else is similar in style. Do you come out to my home and give free quotations? Yes, we will be happy to come to you at your home for free. 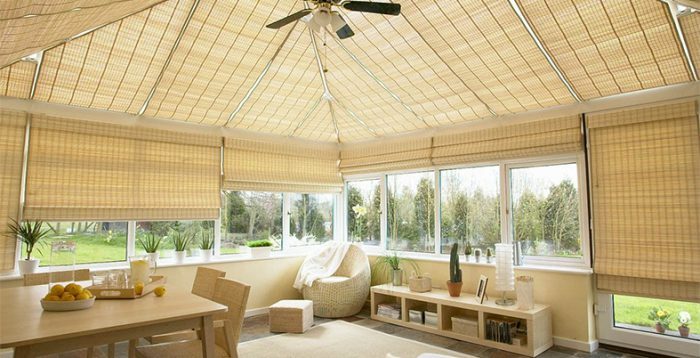 We carry on board a large selection of roller, vertical, venetian, curtains and even a model version awning. You can then select what type of blind you are looking for and colour, then we will measure up and quote you. We will then leave you to make your mind up to decide if you want to go ahead with the order. Should you decide you do want to go ahead, then just contact us and we will give you a estimate as to how long your blind/s will take us to manufacture. 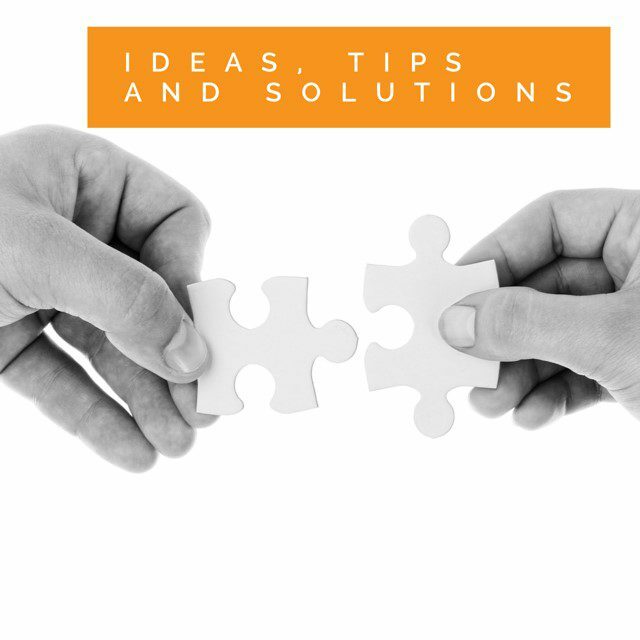 Once we have made them we contact you to fit them at a time which is convenient with you.